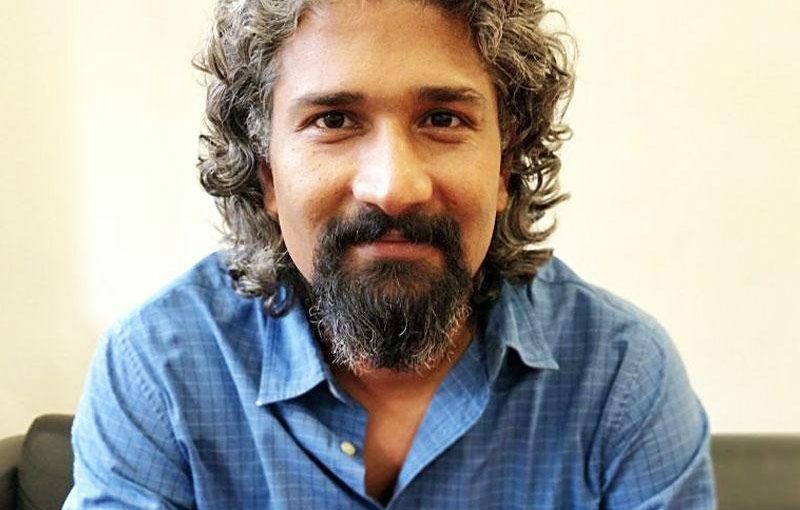 MUMBAI: Publicis India has strengthened its creative function with the appointment of Ramakrishnan Hariharan as the head of creative. 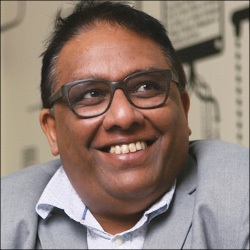 Ram, as he is fondly known by his peers, will be based out of Mumbai and will report to Publicis India MD and CCO – South Asia Bobby Pawar. As the creative head of Mumbai, Ram will manage and lend his creative know-how on some notable brands of the agency including Zee, Lakme, HDFC MF, Skoda, Citibank, etc. He will work closely with the teams and the leadership and assist in carving out a unique creative identity for the brands that he will manage. Ram joins Publicis from Ogilvy India where he was the senior creative director. 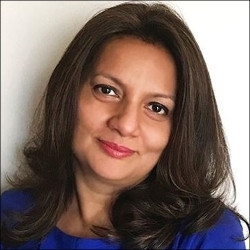 A creative veteran with an enviable experience spanning more than 18 years, Ram has been associated with some key brands across multiple agencies in India. His most notable works include launch of Savlon antiseptic range and JSW Cement, campaigns for Amazon devices including Kindle and FireTV Stick, Taj Mahal Tea, etc. Prior to Ogilvy, Ram has also been associated with Lowe Lintas, Everest Brand Solutions, Leo Burnett, Vyas Gianetti Creative etc. Ram is no stranger to awards and many of his works have gone on to win top honours across prominent award shows. He has been the recipient of many awards across festivals like Abby Awards, Clio Awards, Cannes Lions, Adfest, Goafest, Kyoorius Awards, Effie India, D&AD, One Show, Spikes Asia etc. In a recent announcement, Publicis India has appointed Ramakrishnan Hariharan as head of creative. Ram, as he is fondly known by his peers, will be based out of Mumbai and will report to Bobby Pawar, MD and CCO – South Asia, Publicis India. Apart from donning the creative hat, Ram is also an avid music producer and goes by the name – VUCA. He’s also had a successful stint as a punk rock band artist while in college and loves to explore nature trails when free.